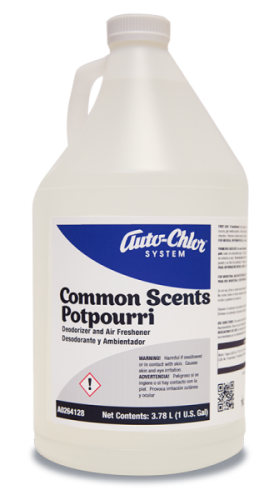 Unique blend of organic solvents and nonionic surfactants. For removal of oil and grease. Quick emulsification of organic soils. For Commercial & Institutional use only. 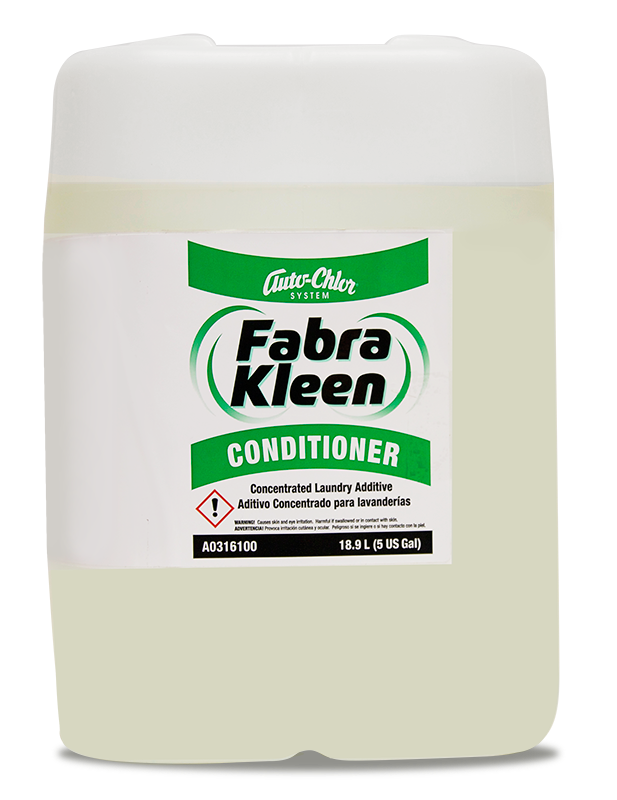 Fabra Kleen Altersolve is a highly concentrated blend of solvents and surfactants developed for use in commercial and industrial laundry operations. 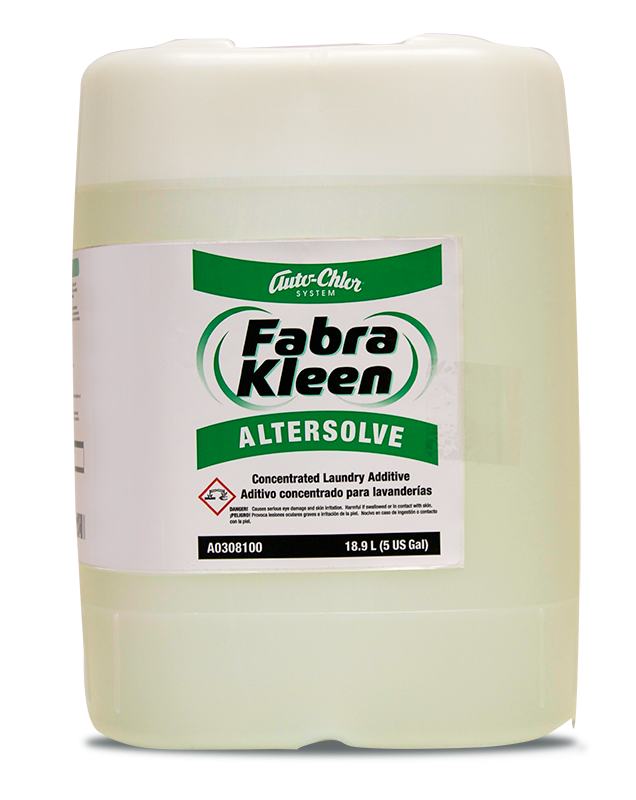 As a laundry additive used in conjunction with an Auto-Chlor laundry detergent, Fabra Kleen Altersolve enhances the detergency and aids in the emulsification of organic stains. This high active formula is especially effective on oily and greasy soils. 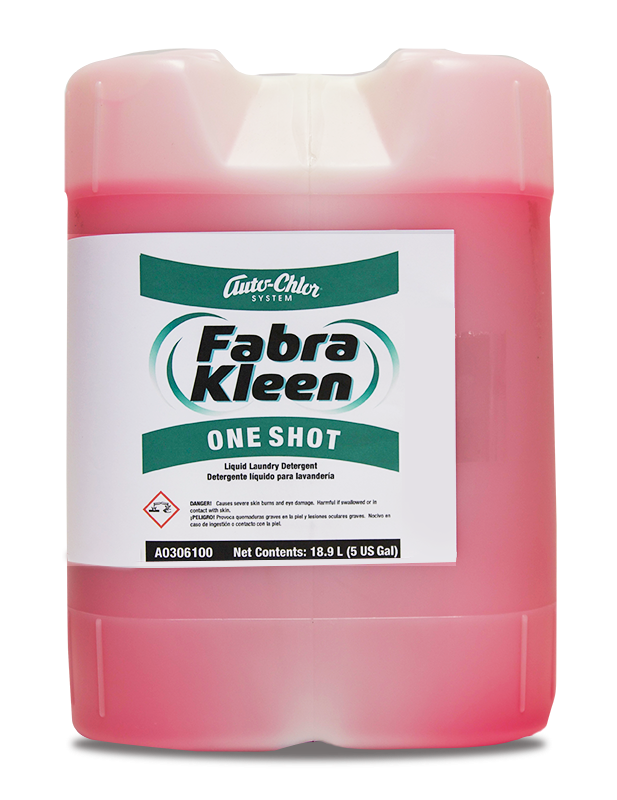 Fabra Kleen Altersolve also makes an excellent prespotter by applying it directly on heavily soiled areas. Stains will be lifted from the fabric and quickly extracted during the wash cycle.